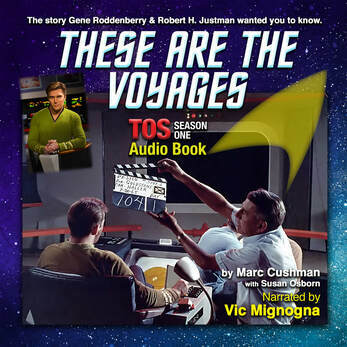 Vic Mignogna chats with Dan Davidson and Bill Smith about the Audio Book. The interview begins about 12 minutes into the broadcast. Watch this short video to learn why Vic Mignogna is so excited about the audio book project. Please click on the cover image to view the video. during a recording session for the Audio Book.